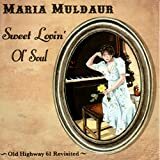 No MARIA MULDAURDON'T YOU FEEL MY LEG: THE NAUGHTY BAWDY BLUES OF BLUE LU BARKER reviews posted by specialists/experts yet. 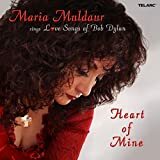 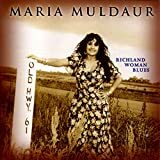 No MARIA MULDAUR DON'T YOU FEEL MY LEG: THE NAUGHTY BAWDY BLUES OF BLUE LU BARKER reviews posted by members yet. 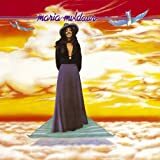 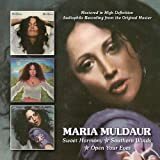 No MARIA MULDAUR ratings only posted yet.